Our Couples and Psychosexual Therapist Linsey Blair is now offering supervision appointments for therapists working with couples. Linsey holds a qualification in supervision from the Society of Analytical Psychology in London, and is a member of the UKCP, ICP and COSRT. She offers supervision to counsellors, psychotherapists and trainers wishing to increase their competency in working with couples. Linsey offers both individual and group supervision from our bright and spacious clinic at Evidence-Based Therapy Centre in Galway city. Supervision candidates benefit from Linsey’s extensive experience and training in couples psychotherapy and psychosexual therapy. Linsey worked as a supervisor in psychodynamic couple counselling and psychosexual therapy within Tavistock Relationships. She supervises long-term psychodynamic work and short-term behavioural psychosexual models. Her experience in working with professionals both in groups and in one-to-one supervision ensures that candidates will be well supported as they work to deepen their therapeutic skills with couples. 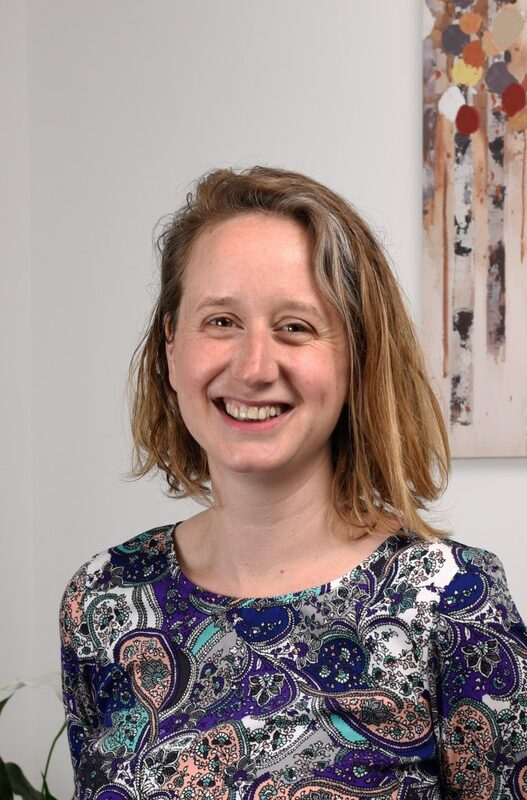 Linsey remains as a supervisor for NHS employees in psychosexual therapy, and is on the list of approved supervisors for the Tavistock Relationships psychosexual trainees. Linsey supervises by examining the narrative of the sessions in order to explore the unconscious meaning behind the topics discussed. In order to access the unconscious world of the client she explores the therapist’s feelings about the work. The supervision helps the therapist distinguish what feelings belong to them and what might belong to the client in order to increase the therapists understanding of the client’s unconscious world and thereby deepen the work. Linsey’s psychosexual experience means she can guide her supervisees in terms of diagnoses, formulation and treatment plans, which are particularly relevant in short term psychosexual work. For supervision appointments with Linsey, please contact our clinic on 091-727777, or visit the contact us page.